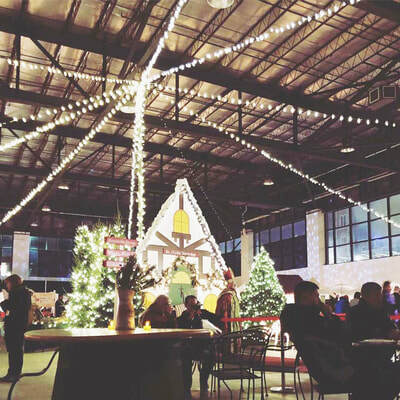 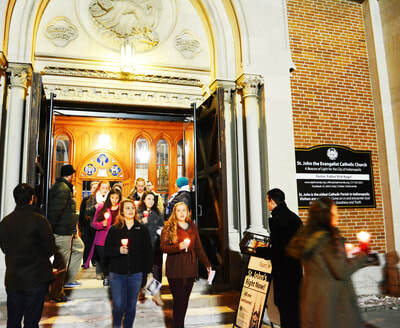 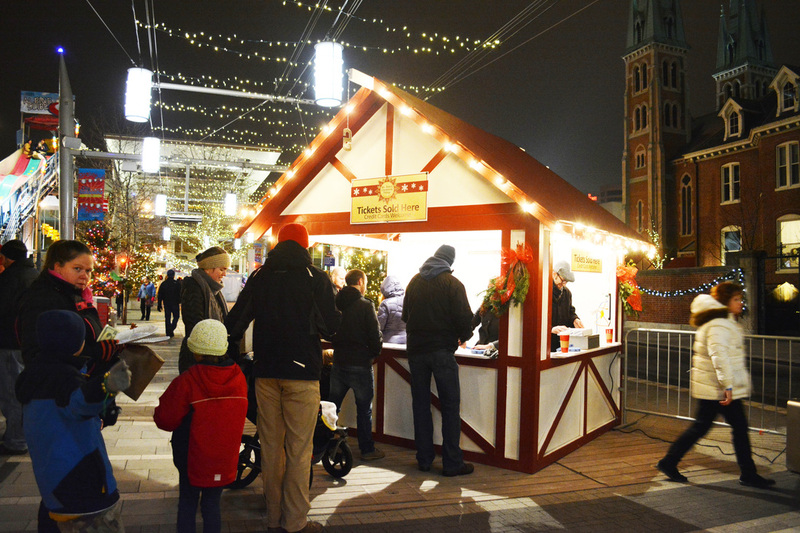 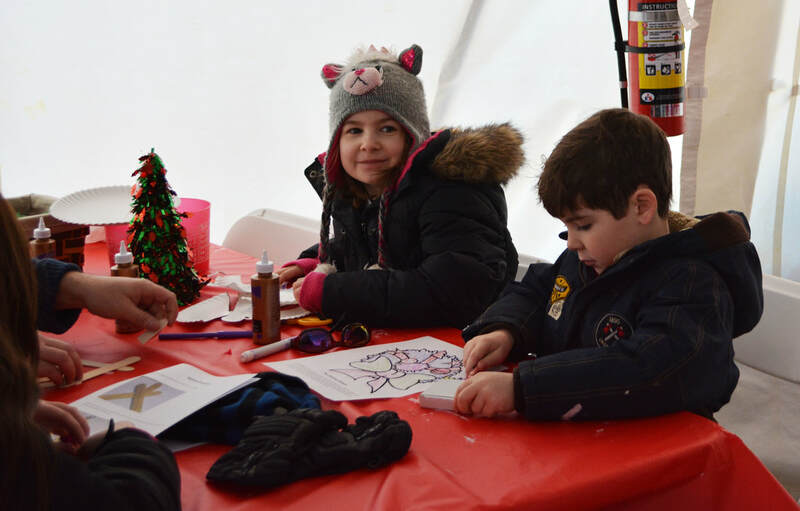 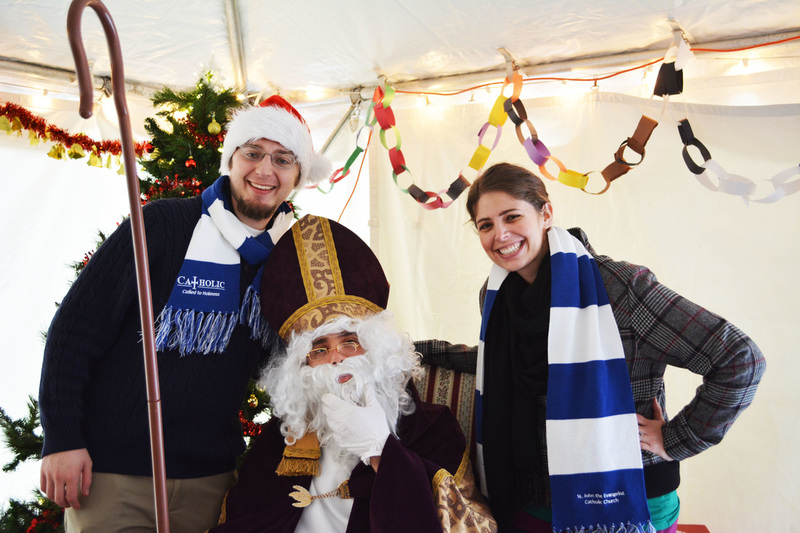 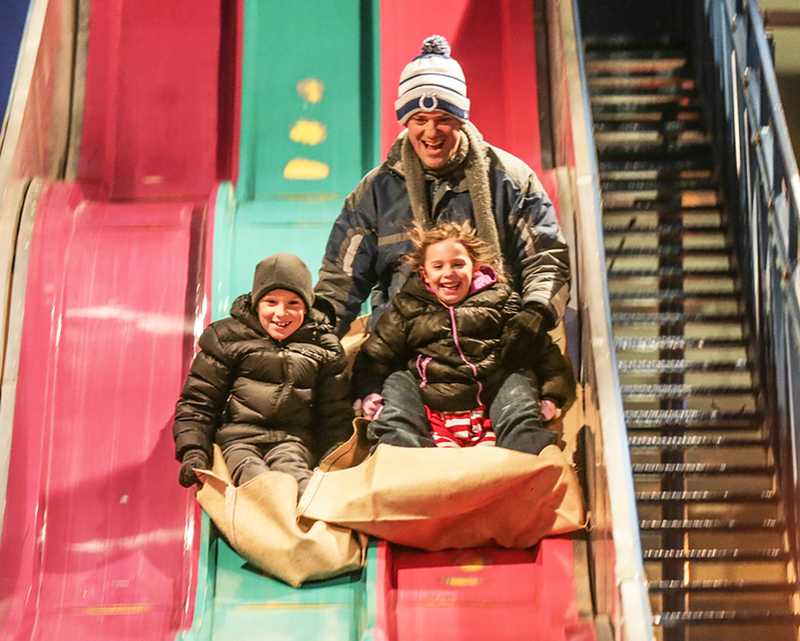 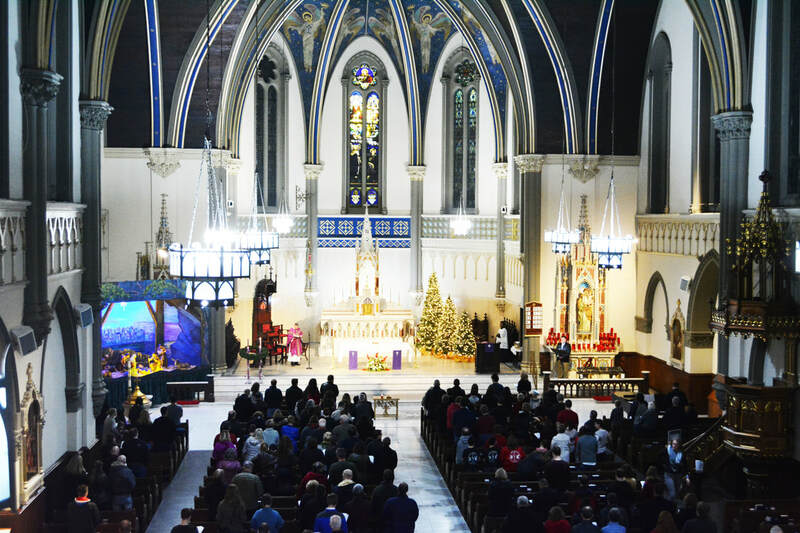 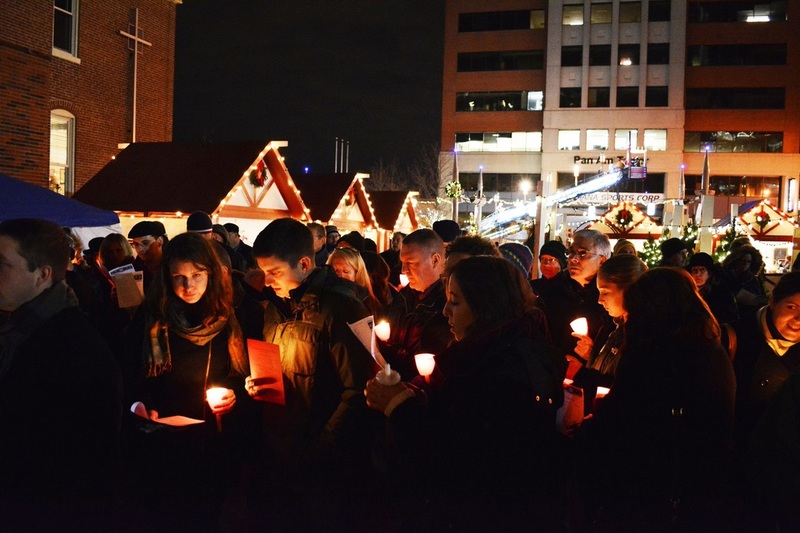 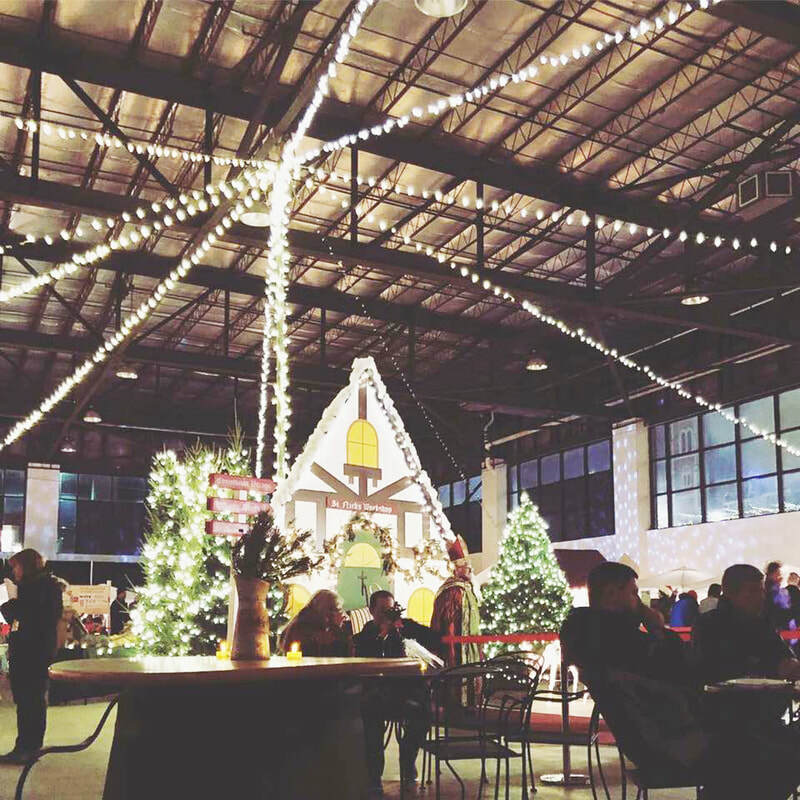 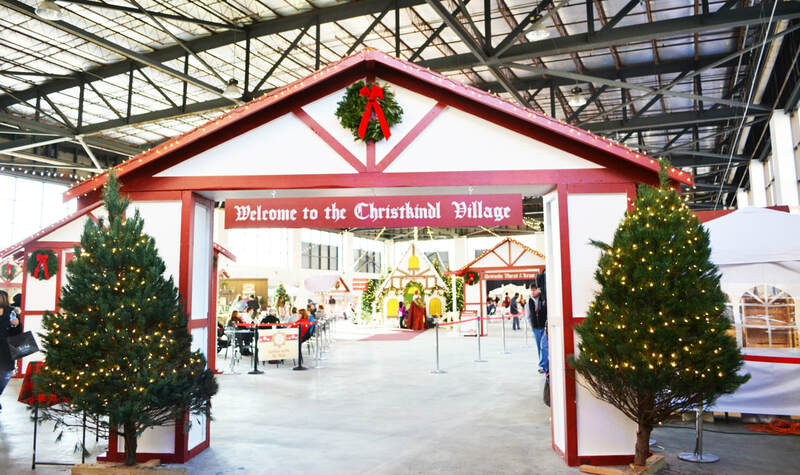 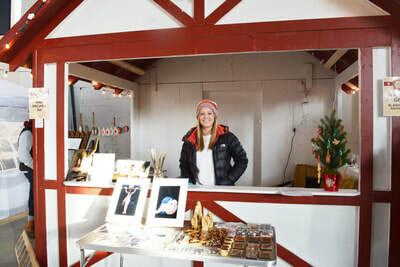 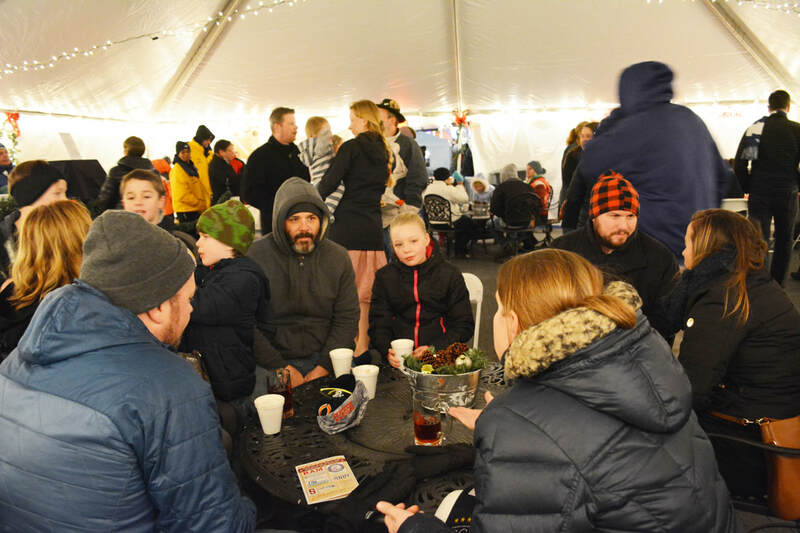 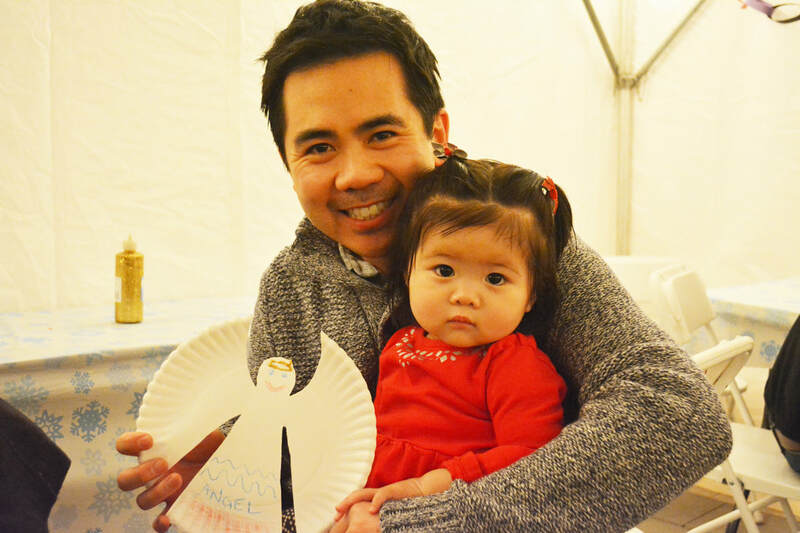 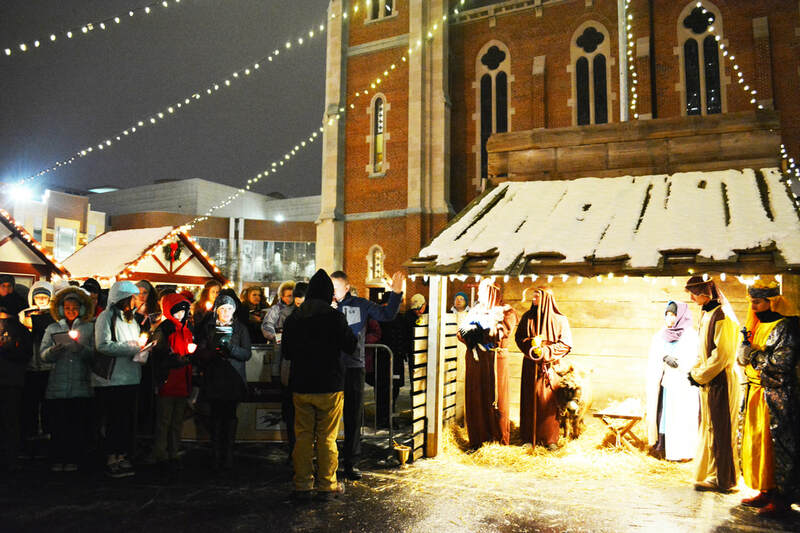 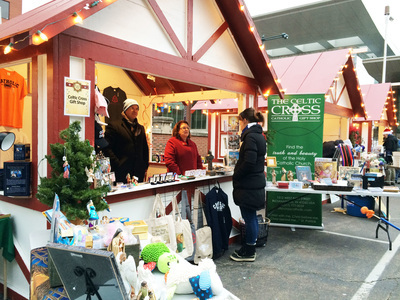 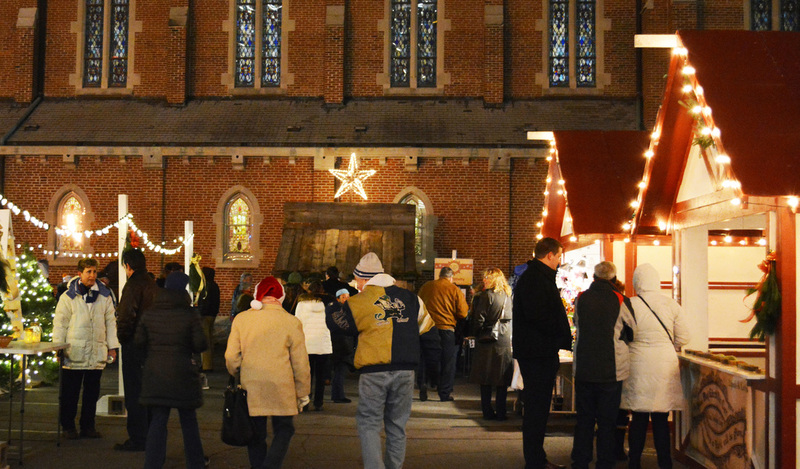 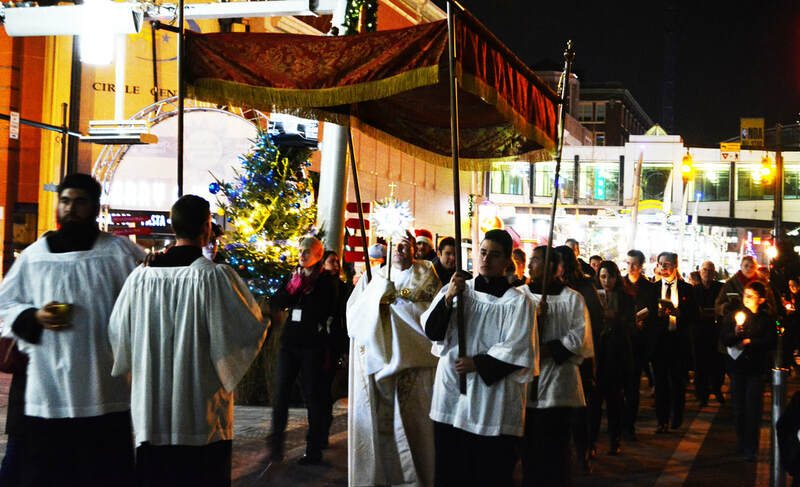 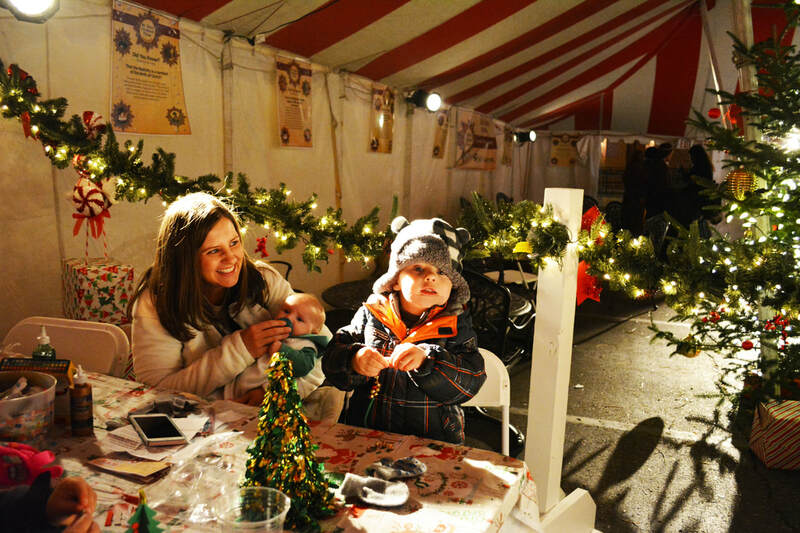 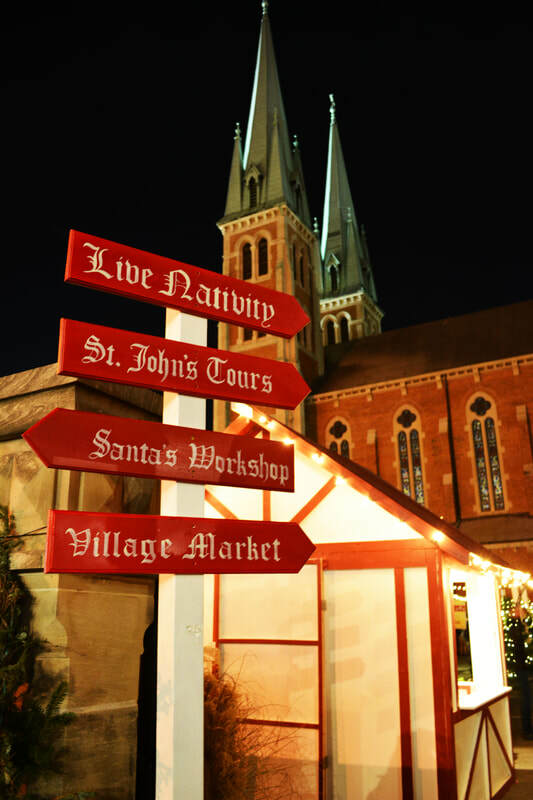 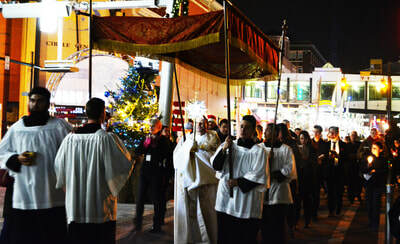 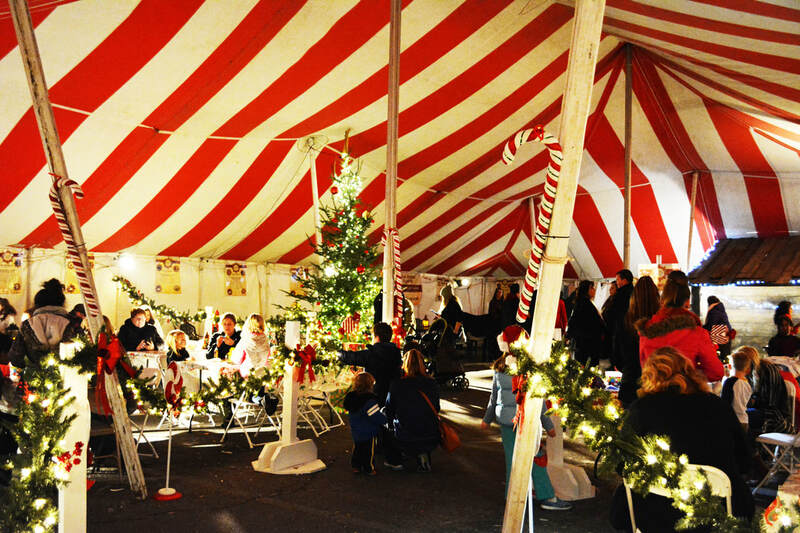 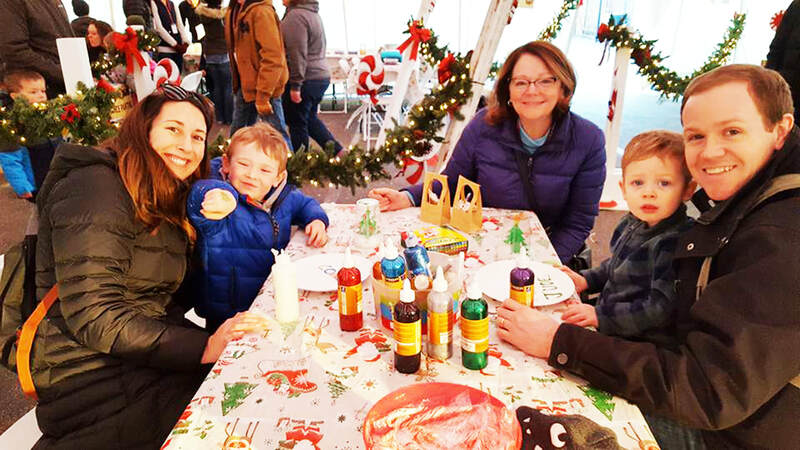 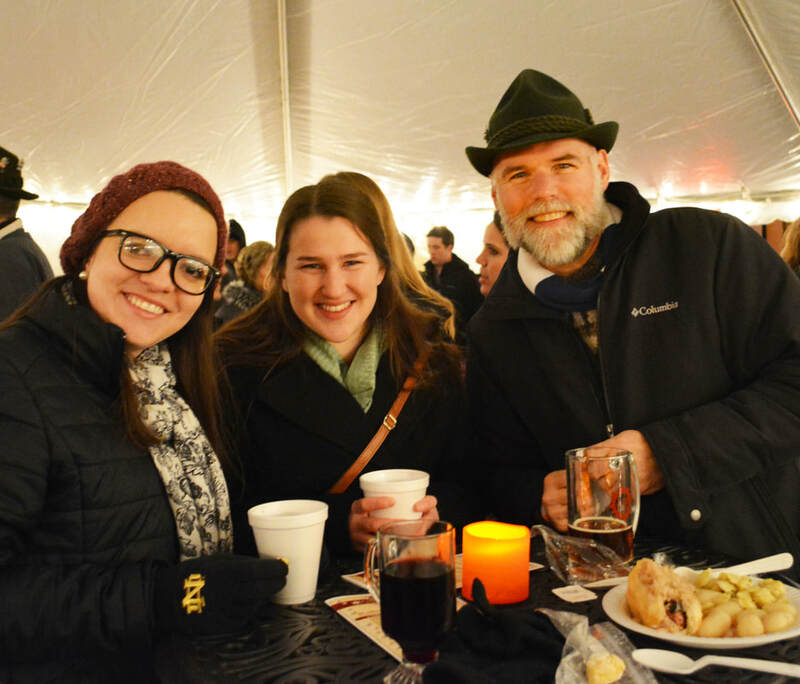 The Christkindl Village ("Christ Child" Village) is a celebration of the holiday with a traditional German Christmas Experience hosted by St. John the Evangelist Catholic Church. 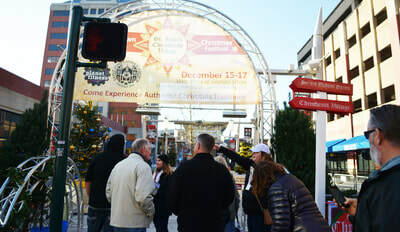 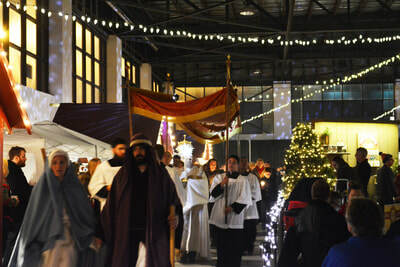 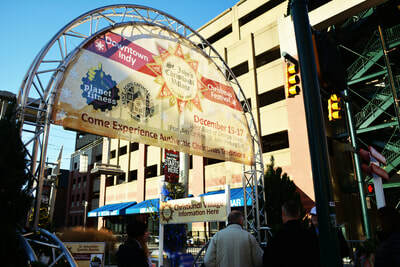 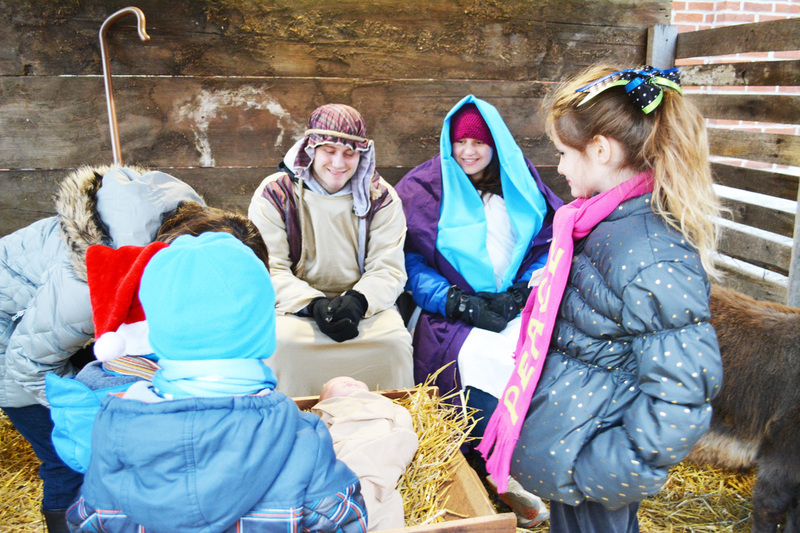 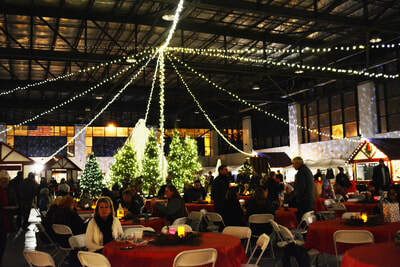 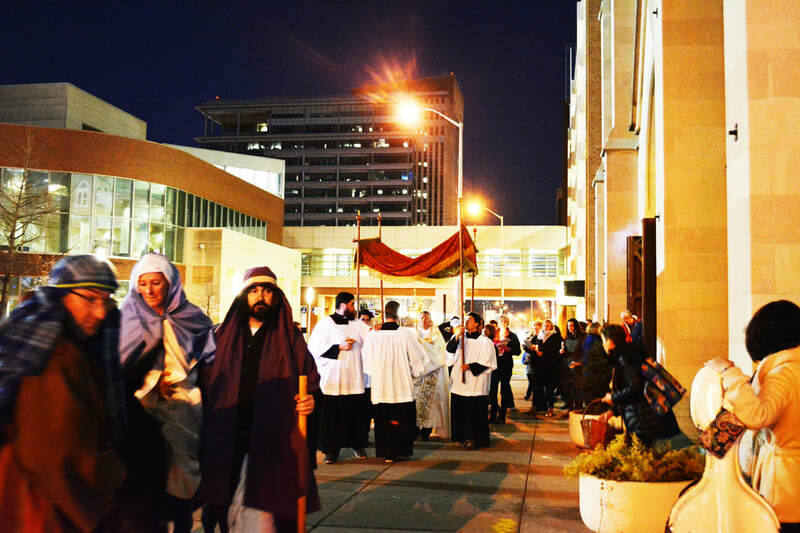 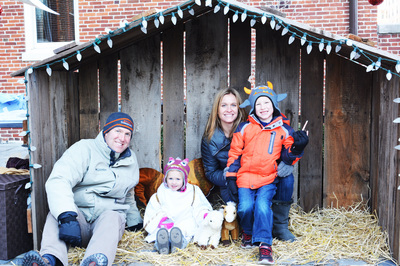 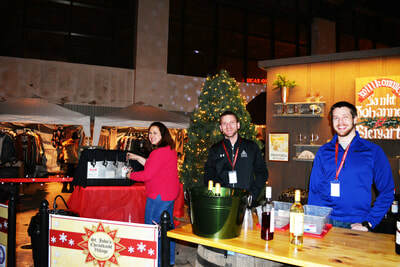 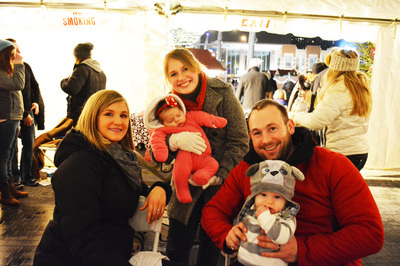 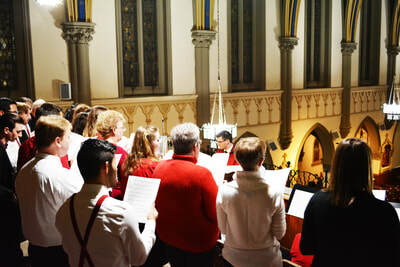 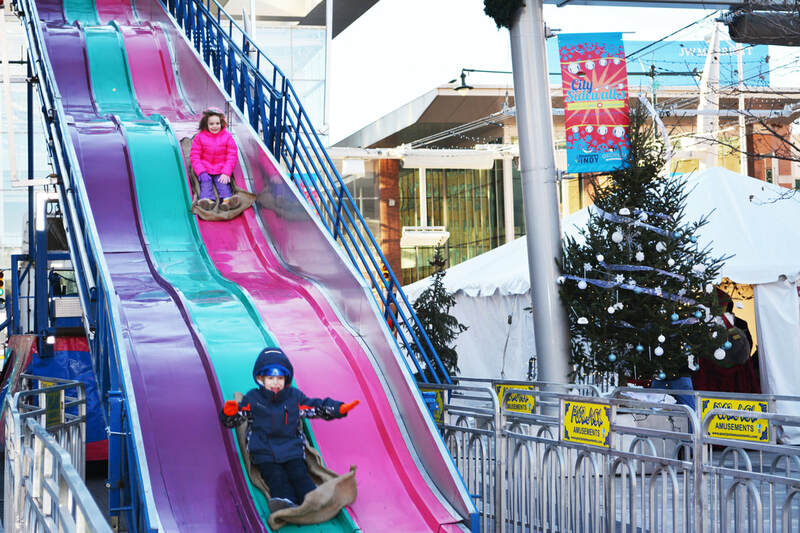 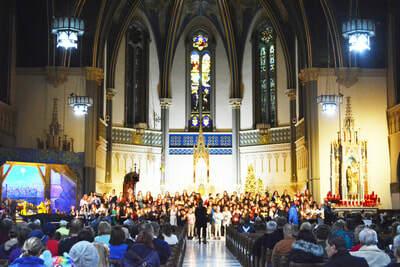 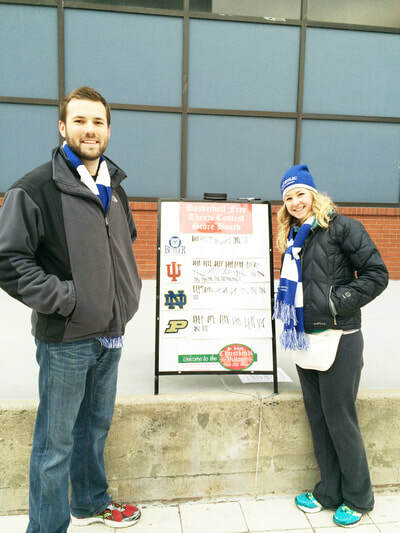 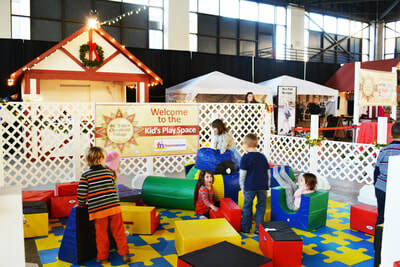 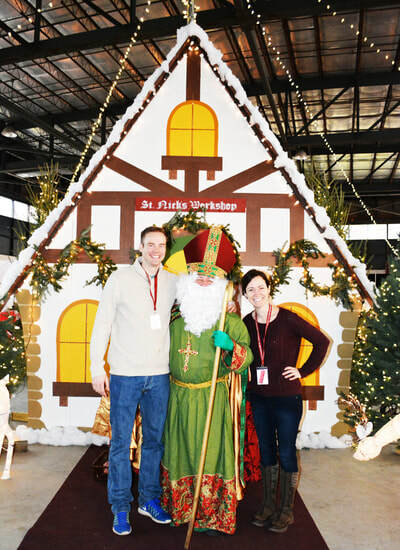 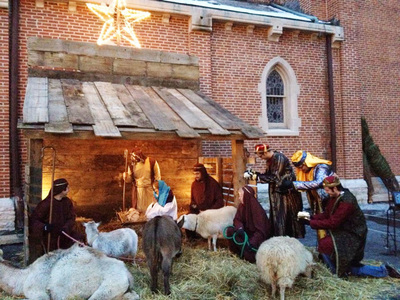 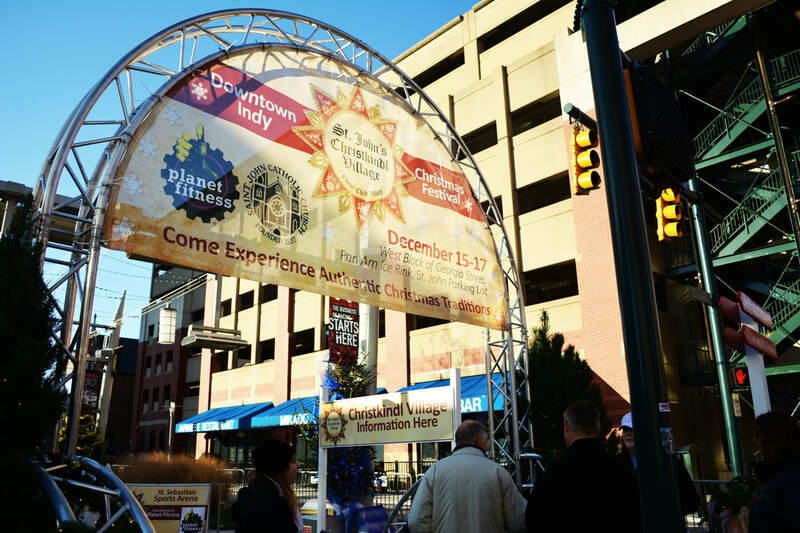 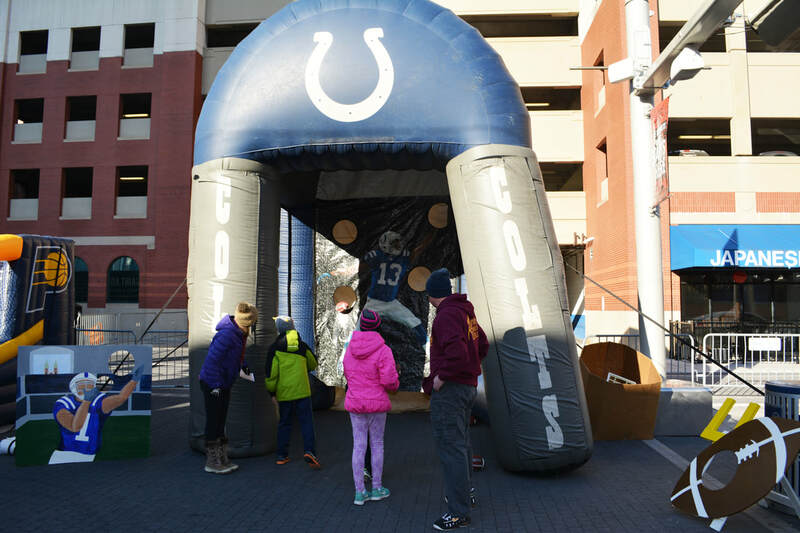 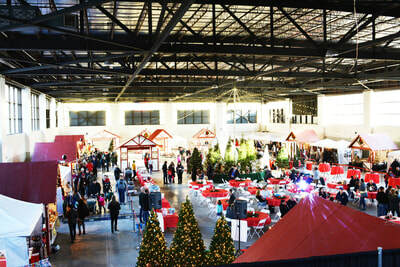 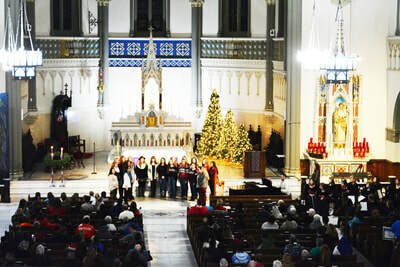 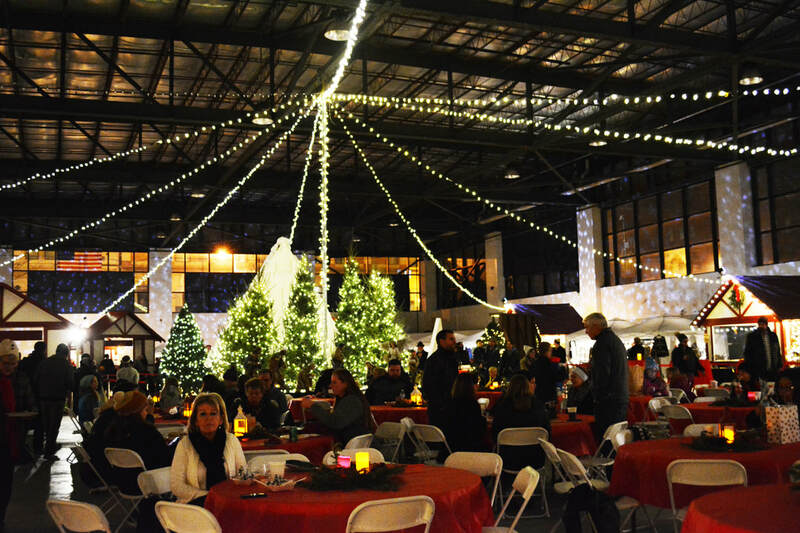 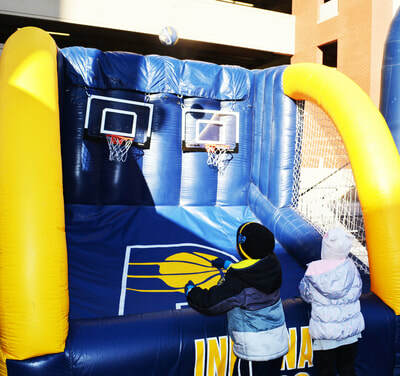 This event is designed to be a lasting tradition for the people of Indianapolis and visitors to the city, including a Live Animal Nativity, kids activities, alpine slide, German foods, beer and gluhwein garden, musical performances including caroling, and the sights, sounds and smells of Christmas. This year we will continue the Christmas Artisan Market– providing gifts, produce, goods, arts or crafts for our patrons to purchase. 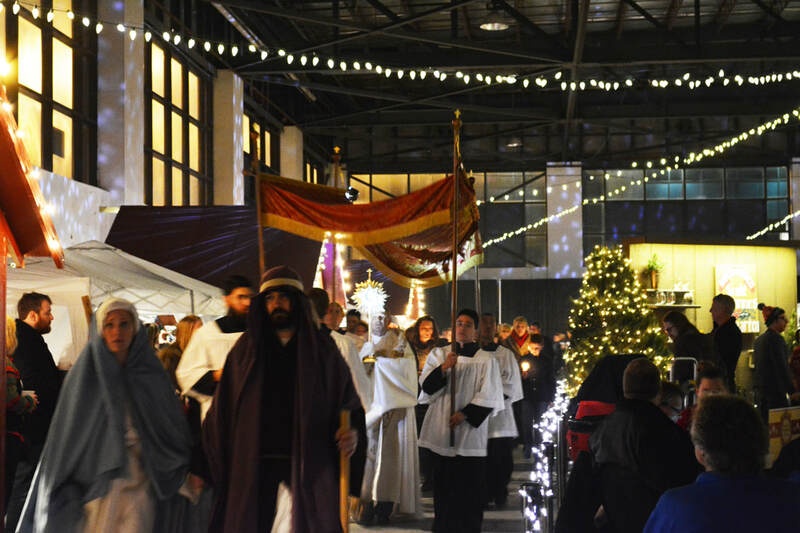 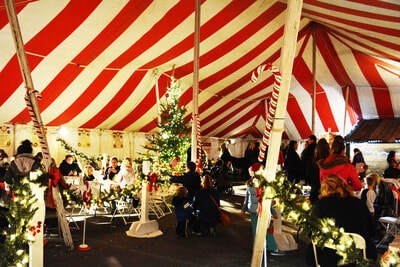 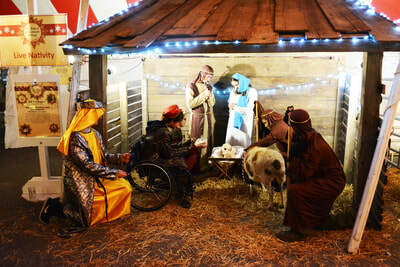 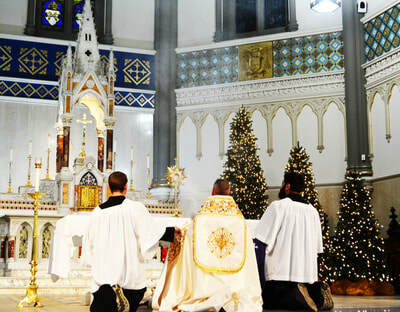 Join us to experience Christmas traditions with your friends and family! 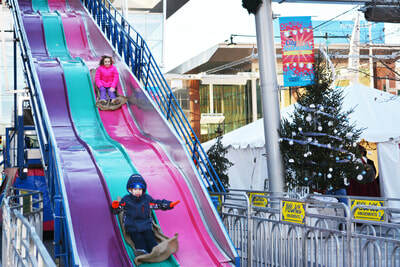 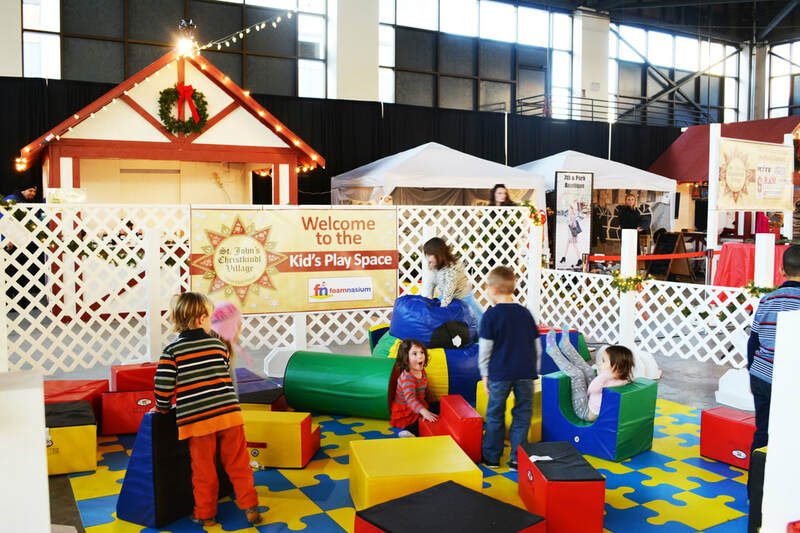 *There are both indoor and outdoor (heated) activities so don't let the cold keep you away! 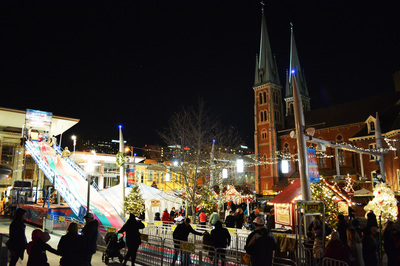 2018 Christkindl Village from St. John's Indy on Vimeo.